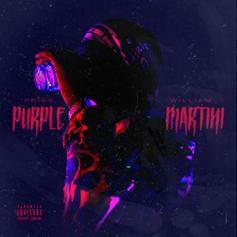 Pries Drops Off His New Song "Purple Martini"
Pries returns with "Purple Martini." 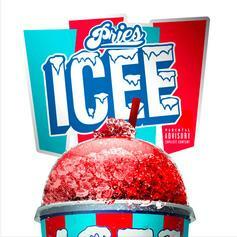 Pries Drops The Smooth New Loosie "Roof On Fire"
Pries releases "Roof On Fire" in anticipation of his upcoming album. 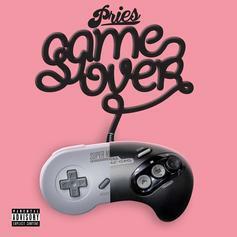 Pries Drops Off New Single "Game Over"
"Super Sega" is on the way. 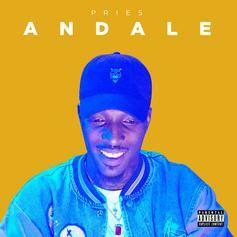 Listen to "Andale," the new single from Pries' upcoming project "Super Sega." 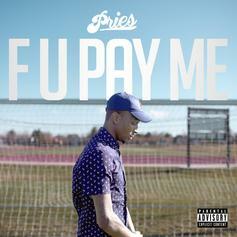 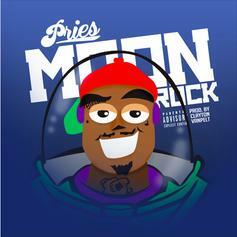 Pries is taking what he's owed on his new record. 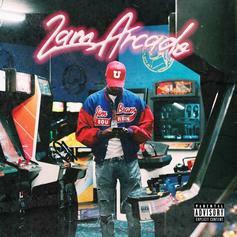 Listen to Pries' final pre-release from "2am Arcade." 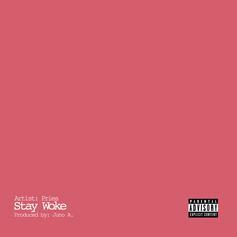 Pries wants everybody to "Stay Woke." 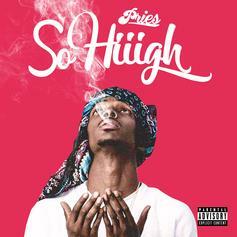 Pries is getting "So Hiiigh" on his latest single. 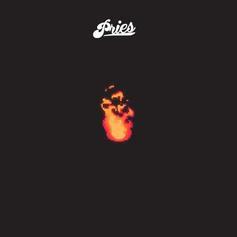 Understated melodies meet tasteful electronic experiments on Pries' "No Tomorrow." 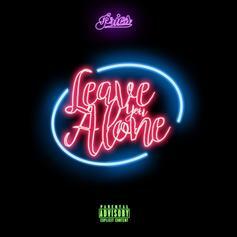 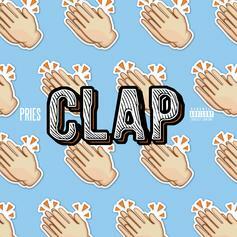 Listen to the latest from Pries: "Leave You Alone." 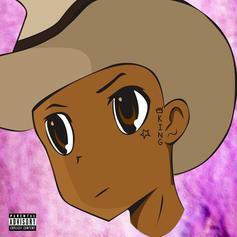 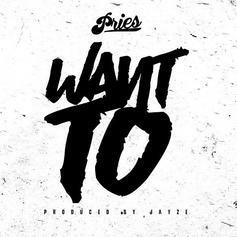 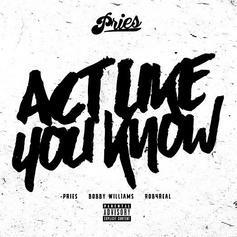 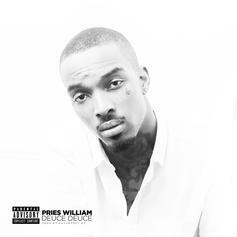 Pries drops a new track called "Act Like You Know"
Pries returns with a new track called "Want To". 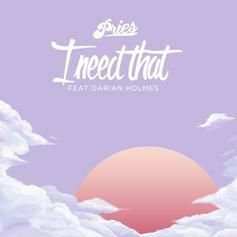 Pries shares a new one from his upcoming mixtape, "I Need That." 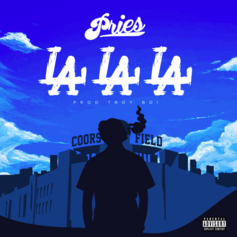 Premiere: Pries shares "LA LA LA," his new release from "No Glue 3". 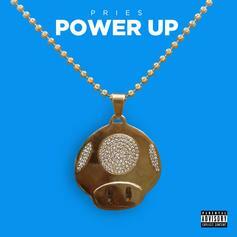 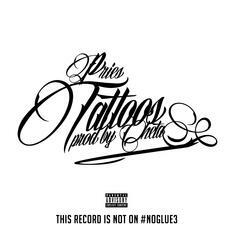 Pries shares a new track called "Tattoos."